Lohri is here and markets are already flooding with colourful kites, moongfali, rewadi, gachak and so much more. Everywhere you look, people are already munching of these treats and kids walking with stuffed pockets with popcorn and chikki. The Pinkcity is already full of kites that are contesting amongst each other. There are various lohri celebrations in Jaipur that are taking place and we have brought you all the information you need to know. In India, the beginning of a new year is followed with one of the most popular and celebrated festivals known as Lohri. The festival has a fine and a deep connection with archaic cultures and traditions of the nation. You all might have heard various tales from the past that can be put together to find the original of this festival of warmth and colours. At night people gather around a bon fire with lots of popcorn, peanuts and gachak to celebrate the festival while dancing and singing traditional songs. The festival is generally celebrated on January 13th, mostly around the northern provinces of the country like Punjab , Rajasthan etc. Pink city is always up to celebrate the warmth and cheerfulness with utter excitement and love for especially the newly wedded couples and new born babies. 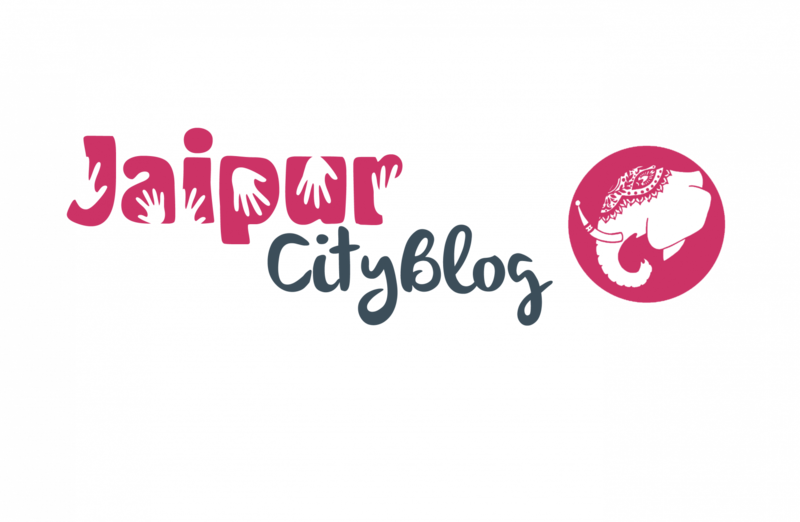 So various places in Jaipur are ready to put the light on along with some bhangra , music and vibrant colours. So guys start planning your evening before it’s actually here and you have no place to go. Lohri is dedicated to fire and the Sun God. Lohri for Farmers – Lohri celebrations for them marks the coming of spring. New Bride Lohri – the bride brings with her promise of success and prosperity. The Punjabi Lohri is celebrated with the greatest fervor and pomp. People propitiate the fire by offering peanuts, popcorn, and sweets. All these places you will see a bon fire light up and people dancing on loud music celebrating the festival with much affection for their loved one and enjoying the evening. Have a nice time you all !